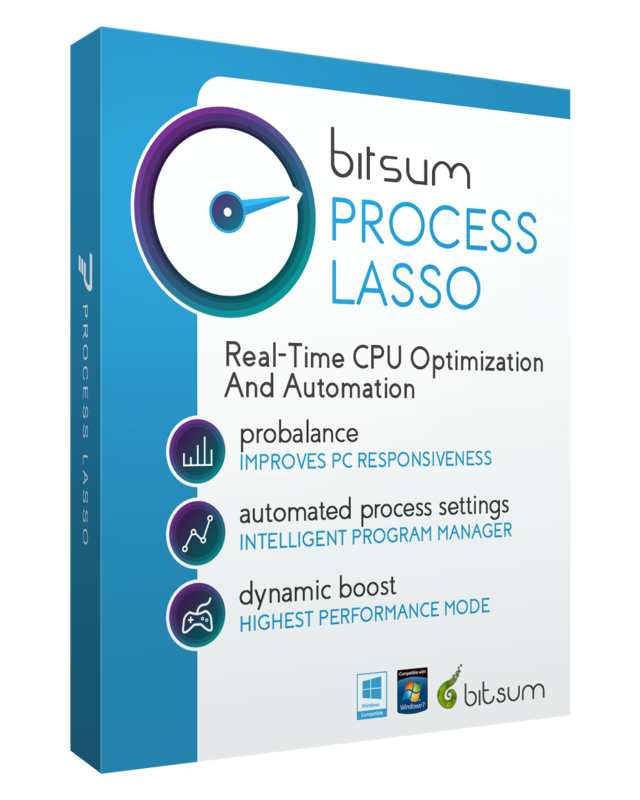 While we work on releasing a wild new ParkControl with Bitsum Dynamic Boost, not to mention uProBalance Stand Alone, we found the time to update the release Process Lasso v8 branch. Enjoy! 8.9.8.42 Fix Core Fix a ‘greater than or less than’ inversion in a particular advanced process watchdog rule.